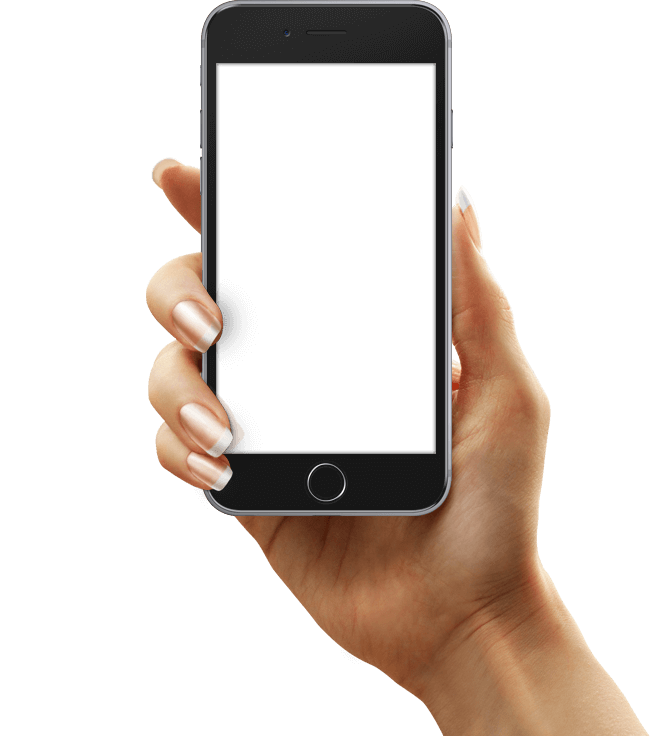 Beston Global Food Company (BGFC), which has milk processing plants in Murray Bridge and Jervois, will release a new app at the end of the month to allow retail customers to trace the origin and safety of its food products around the world. 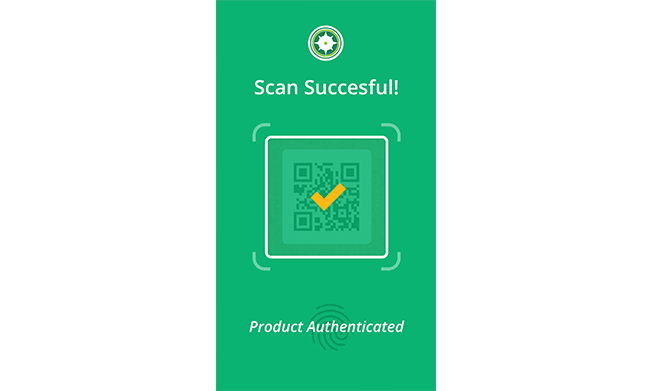 The OZIRIS app was granted patent protection last month and will build on Beston’s existing Brandlok anti-counterfeiting technology to combat food safety and counterfeiting issues. 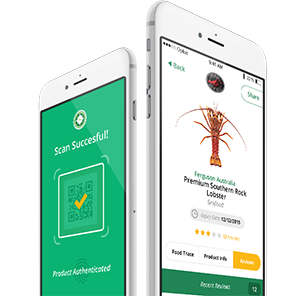 BGFC chairman Roger Sexton said the technology would revolutionise the way people checked the authenticity and safety of food. 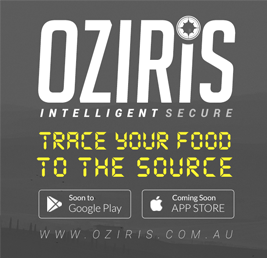 “The OZIRIS track and trace app … will enable consumers to identify the individual ingredients in the BGFC products they buy and where they come from,” he said.